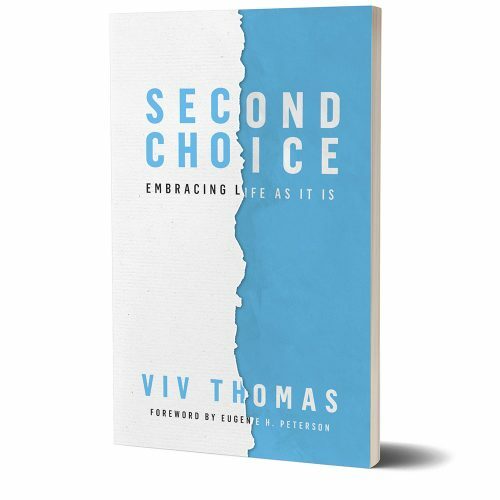 Second Choice challenges some of the assumptions in Western culture and gives a different slant on the idea of success. 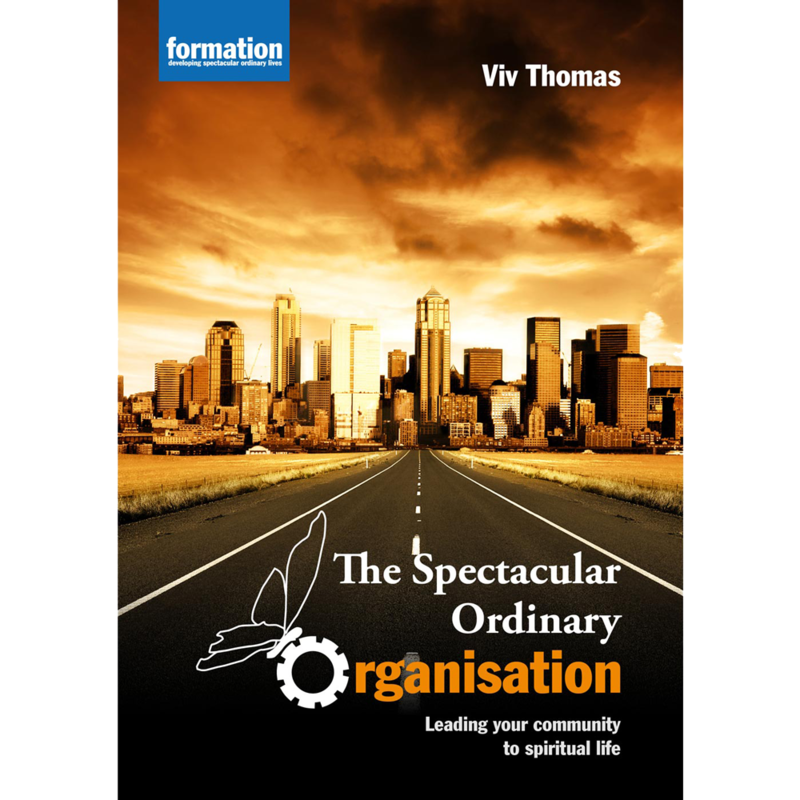 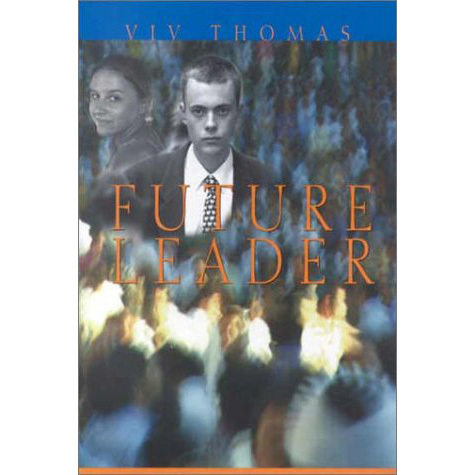 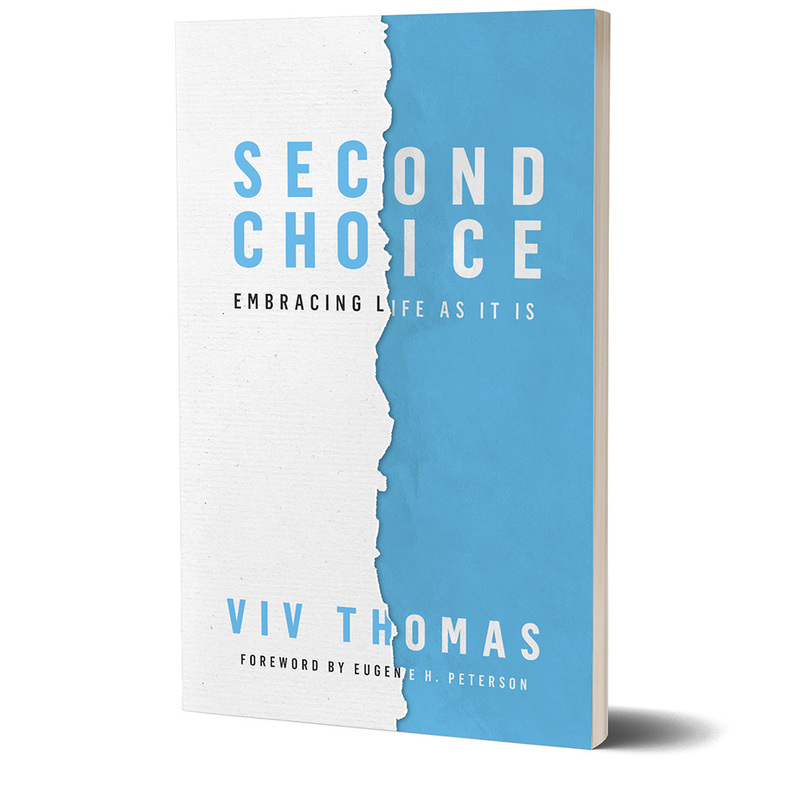 Viv Thomas insists that to live our lives well it is vital that we are able to live in a world of second choice or no choice at all. 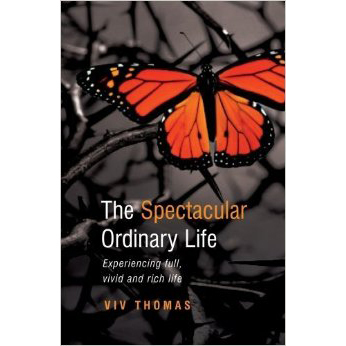 Through the lens of Daniel’s experience in Babylon as well as contemporary stories and reflections, Viv Thomas explains that when our lives are dislocated wonderful things can happen. 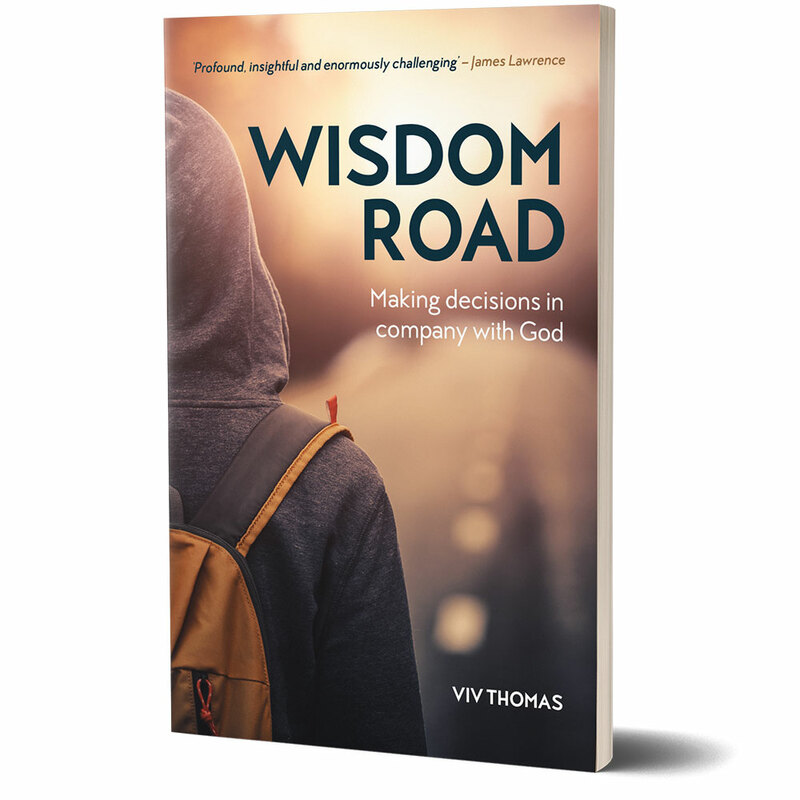 Second choice situations can become places of grace, community, imagination and maturity if we learn to embrace life as it is.